Mind Maps can be printed on A4 or A3 sized paper or viewed on screen from 100% to 6,400%, using Adobe Acrobat to make for easy reading and memorising. You can viewthem on most devices including your iPad. A4 printing is more than adequate for most people but you can take them to your local photocopy/print shop on a CD or memory stick if you want them printed onto A3 paper, which is twice the size of A4. In fact, if you tell us, we are happy to send the download links directly to your print or photocopy shop. The key to learning here is in maximising the amount of linked information that is contained on each individual Mind Map. Once you can visualise the logical links, you will have no difficulty in remembering the detail. Make the Mind Maps your own by using colour highlighters on different branches to make them easier to remember. Add your own notes to make them even more effective. We have negotiated a special price of 27 cents per page for enlargement to A3 sized paper if you find any of the Mind Maps to be too small. 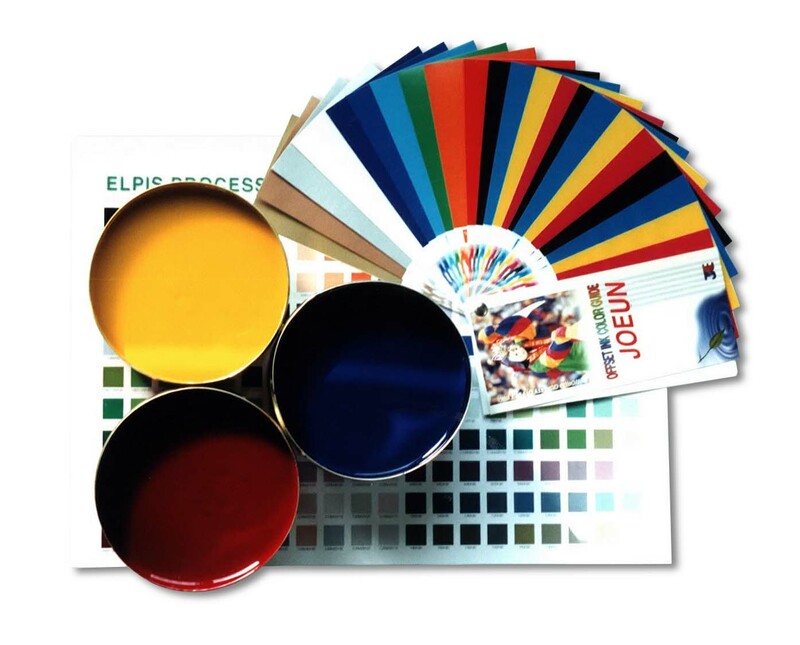 The firm is known as Exaktaprint and is based in Dun Laoghaire. If you send them the electronic file, they can print whatever you need, bind it into a booklet and can courier it out to you. The proprietor’s name is Philip Maher and he may be contacted on 01-284 4779 or by email on exaktaprint@eircom.net . To see the difference in size between A4 and A3, look at the image below. A4 is on the right.